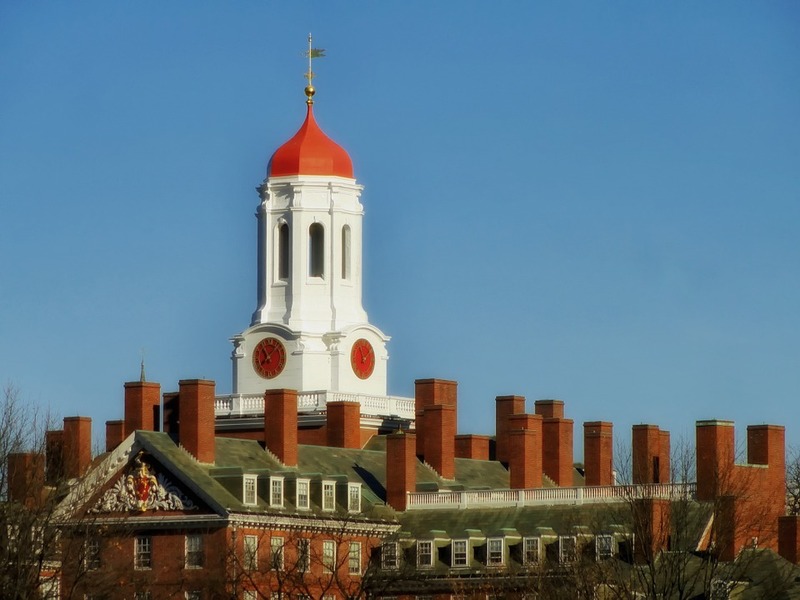 The Chronicle of Higher Education has published an extensive account of the sexual harassment of Terry Lynn Karl by Jorge Dominguez at Harvard in the 1980s. Dominguez was sanctioned by the university after Karl filed an EEOC complaint, but Karl decided that Harvard’s response was inadequate and she left. The Chronicle article quotes her as saying, “I knew he was going to keep doing it,” and sure enough, the article contains allegations from several other women about incidents that occurred over a span of decades. I have shared this story with students who are in my comparative politics course this semester. Why? First, they have already read some of Karl’s work. I hope that learning more about her career will help them better appreciate the quality of her scholarship and her contributions to the field of comparative politics. Second, and more importantly, I hope that the information will demonstrate that, even within the most hallowed institutions, the personal is political. Karl spoke truth to power and suffered the consequences, but in the end she has probably helped make higher education in the USA a better place for women.